​​West Ham United are reportedly in advanced talks with ​Swansea City to sign goalkeeper Łukasz Fabiański. The 33-year-old has been linked with a move away this summer following the Swans' relegation to the ​Championship, and Sky Sports journalist Kaveh Solhekol has ​tweeted to say that a deal is 'close'. Fabiański would be the man to replace Joe Hart in the West Ham squad, with the former England goalkeeper set to return to parent club ​Manchester City - as his future hangs in the balance. Hart's potential replacement at West Ham is currently away with Poland at the World Cup in Russia, so personal terms may not be agreed until the goalkeeper returns to England in July. 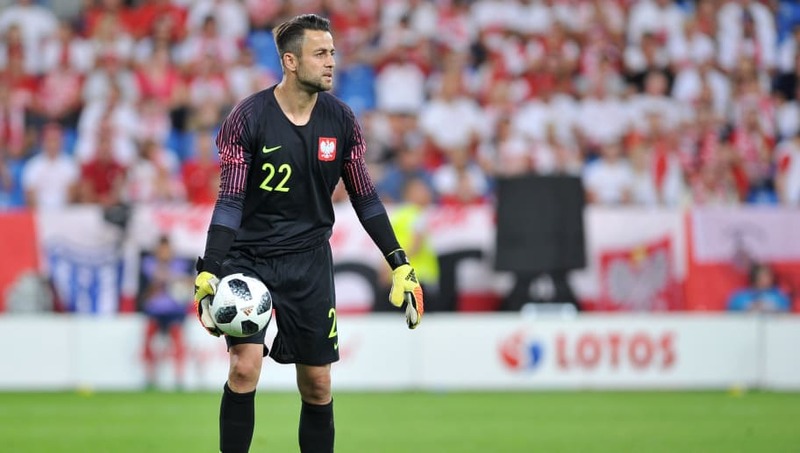 The Swans stopper is the oldest of three goalkeepers that Poland are taking to the World Cup. He will be challenging Wojciech Szczęsny for the shirt, with ​Ipswich goalkeeper Bartosz Białkowski also in the squad. Swansea City only recently appointed Graham Potter as their new manager, so a decision to sell Fabiański suggests that either the decision was already made, or the new manager has got to work quickly in identifying the players he will be willing to offload this summer. It appears that West Ham manager Manuel Pellegrini has moved quickly to get his man, despite recent reports that ​he is already in conflict with the club's board of directors over their reluctance to spend big money on players. "The challenge with West Ham is spectacular. Now I will force the owners to form a competitive team because they are rich but careful with money," Pellegrini said earlier this month, quoted by the Mirror. "We are trying to get the owner to loosen up to make an important investment and thus bring the players we need. The idea is to sign a great figure. "If we manage to get a big figure it is very important for the status of the club because that will help convince other players."